Thank you for visiting the TravlerPack MIT CrowdFund page! This was our second campaign, following a successful first campaign. Donations on this page are now closed, but if you would like to contribute to our cause, you can make a tax-deductible donation here. Below you can find more information about our project, our impact, our press coverage, and our story. If you are curious, you can also take a look at our website . 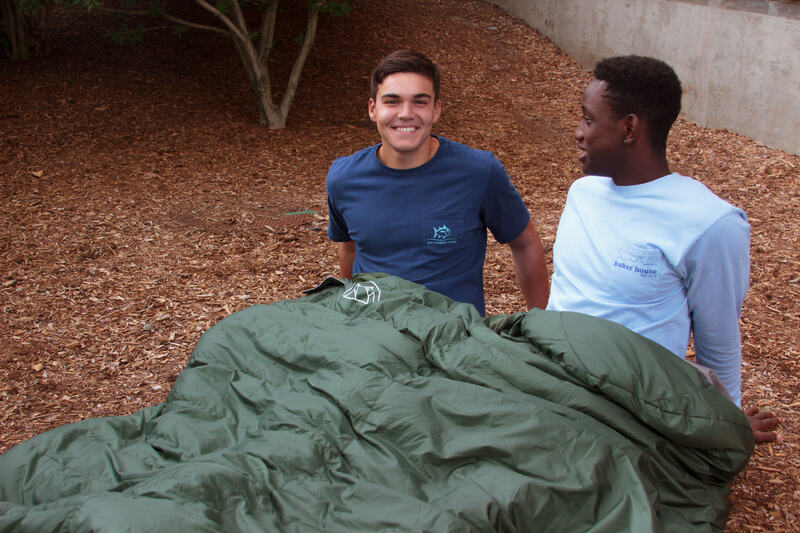 Quick Summary: We're a team of MIT students who designed a quality, multi-purpose sleeping bag to meet the specific needs of refugees in the Middle East and to help keep them warm during the winter. We call it TravlerPack. 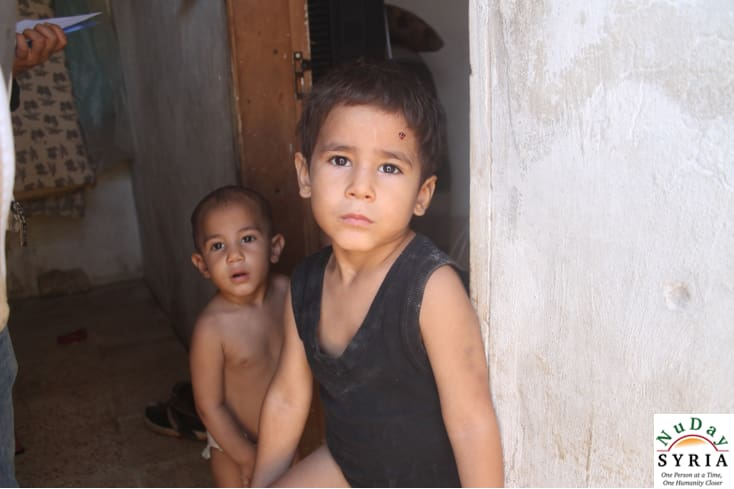 For every $50 we raise, we are able to send one TravlerPack to a refugee in Jordan or Lebanon. 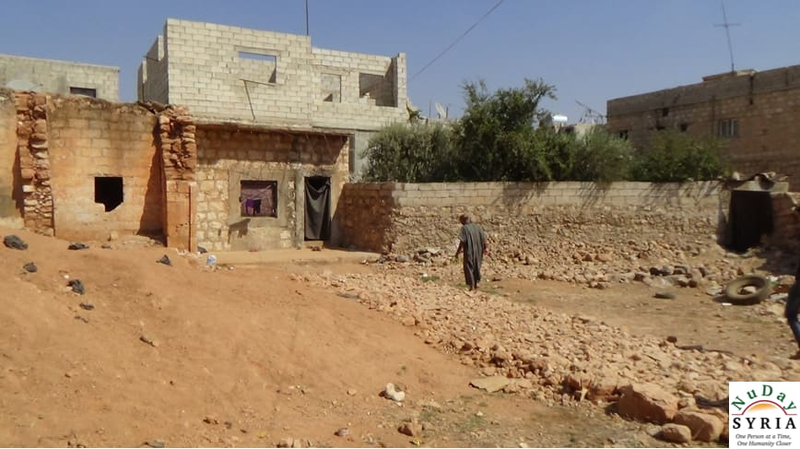 To reach our goal of sending 600 TravlerPacks to Jordan and Lebanon, we need to raise $30,000. 2) Donate to our campaign. Give what you can, and help us meet our goal! 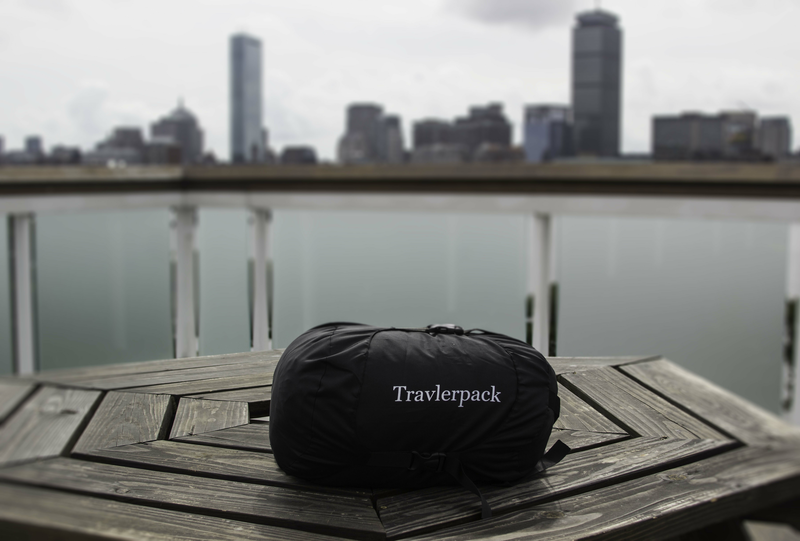 Every $50 sends one TravlerPack to a refugee. We’ve been fortunate to be featured in a few news outlets: Associated Press, LA Times, CBS News, NBC News, MIT News, World Journal, and LinkedIn. So, what’s going on in the Middle East? Throughout the past few years, civil war and instability has plagued the Middle East. Those most affected by the ongoing violence were not the government nor the protesters, but the civilians who have been displaced from their homes. What are the conditions like in the Middle East? 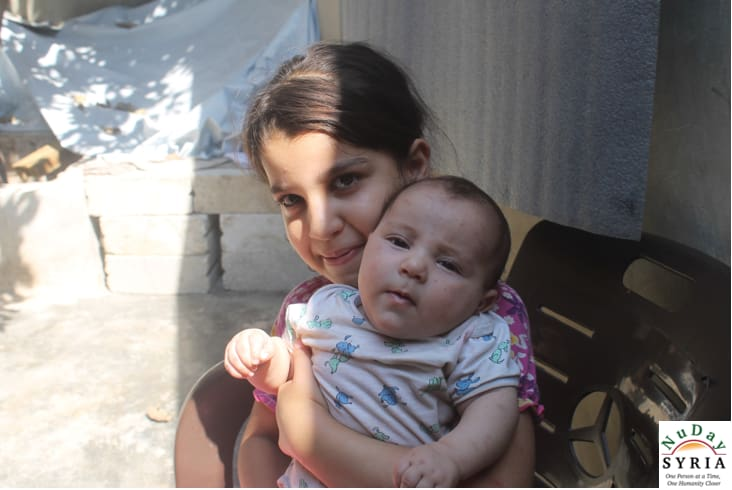 The Middle East has been known to have brutal winters that can have devastating effects on refugees. Temperatures drop below freezing frequently and snowstorms plague the area. High costs in both fuel and wood, poor housing conditions, and lack of alternatives for staying warm make life even harder during the winter. 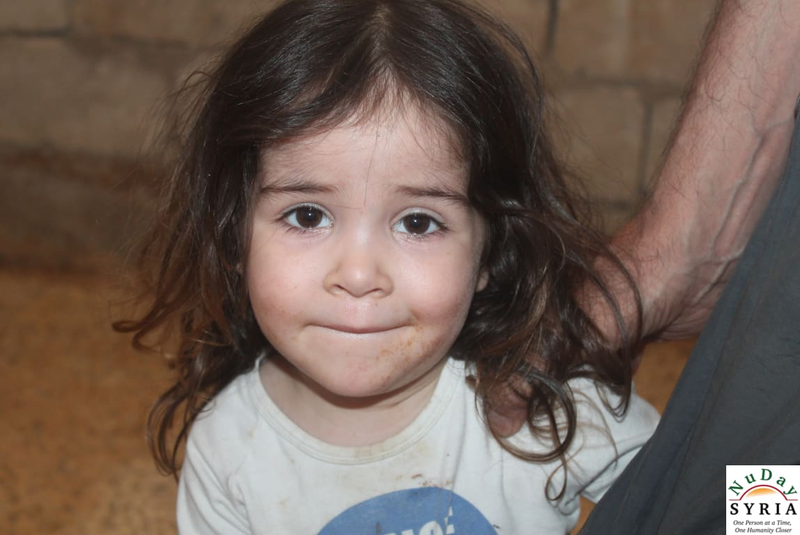 We asked our Non-Profit Partner, NuDay Syria, to help us learn more about the situation on the ground. 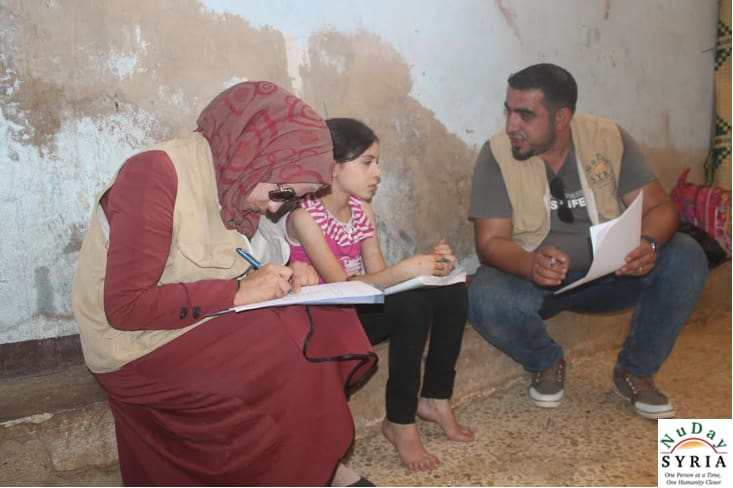 A young girl NuDay Syria interviewed revealed her greatest fear: “that the winter will come back, because during the winter, the cold and illnesses will come back as well." There are very few ways to stay warm: burn fuel, wood, or whatever is available. Even worse, both fuel and wood can be expensive and hard to come by in certain areas. How do refugees like TravlerPack? When these refugees were asked about TravlerPack, they were very enthusiastic, stating that TravlerPack could help protect them from the cold and illness. 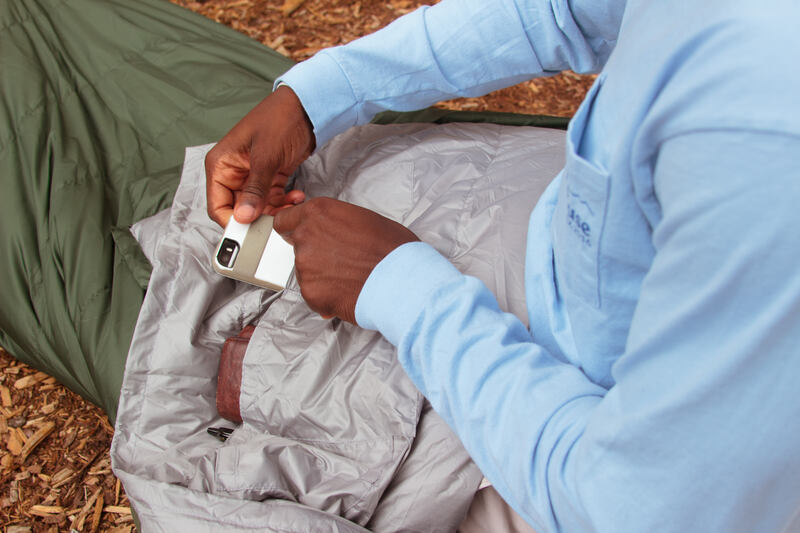 TravlerPack doesn't require fuel or batteries, making it an ideal solution to the current alternatives to stay warm. We know that TravlerPack can make a difference, and we appreciate your help and support in making a tangible impact in the lives of those whose needs far exceed our own. 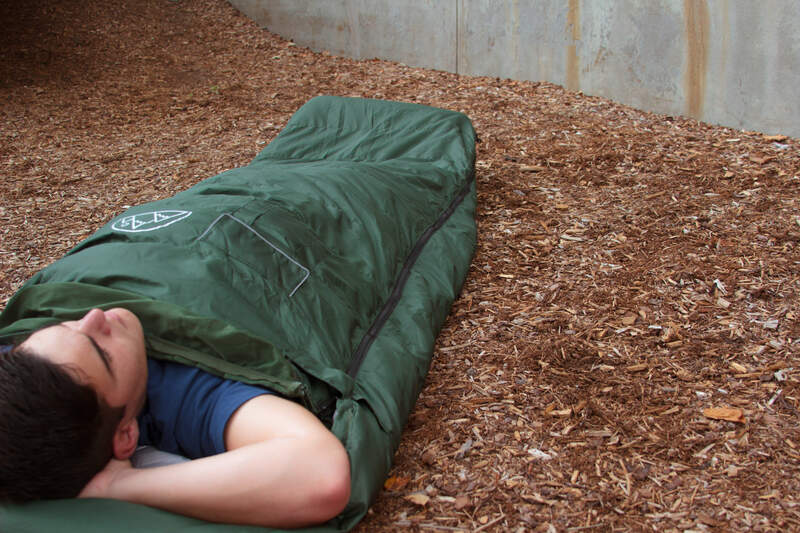 The Product—TravlerPack: TravlerPack is a one-of-a-kind, all-encompassing hybrid sleeping bag-blanket. We designed TravlerPack to be as versatile as possible with the ability to meet the many needs of refugees in any number of conditions. What are some of the important features? Shoulder Strap: A messenger-style shoulder strap makes TravlerPack easy to carry. When on the move, refugees are still able to wear a backpack and keep both hands free. 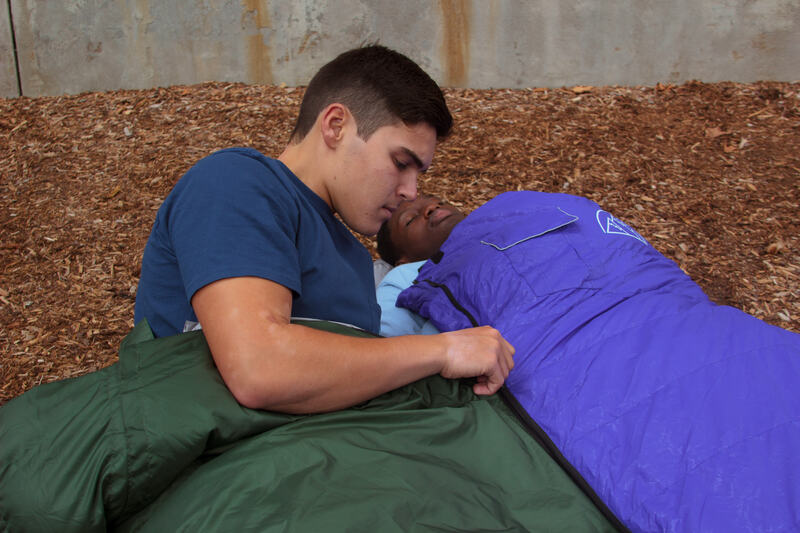 Full length zipper: A full length zipper increases the versatility of the sleeping bag, allowing it to be completely unzipped and unfolded into a blanket. Outer and inner storage: In some cases, it may be hard for a refugee to safely and securely store personal belongings like money, travel papers, cellphones, etc. TravlerPack features a storage pocket on the outside and 5 pockets on the inside all secured with velcro. 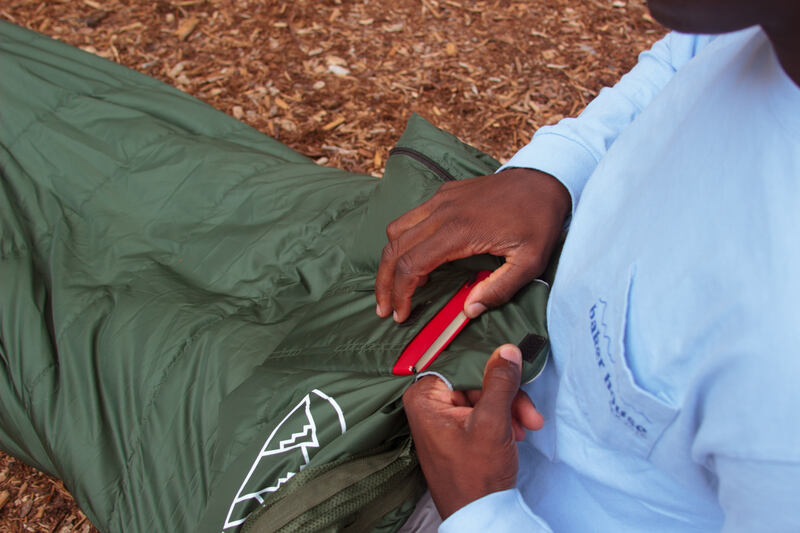 Pillow pocket: A pillow pocket at the head of the sleeping bag is big enough to store a jacket or additional clothing. It can also double as a pillow during the night. Foot zipper: If it gets too stuffy in a TravlerPack, there is a second zipper at the bottom that allows refugees to stick their feet out and cool off while still keeping TravlerPack zipped around their body. 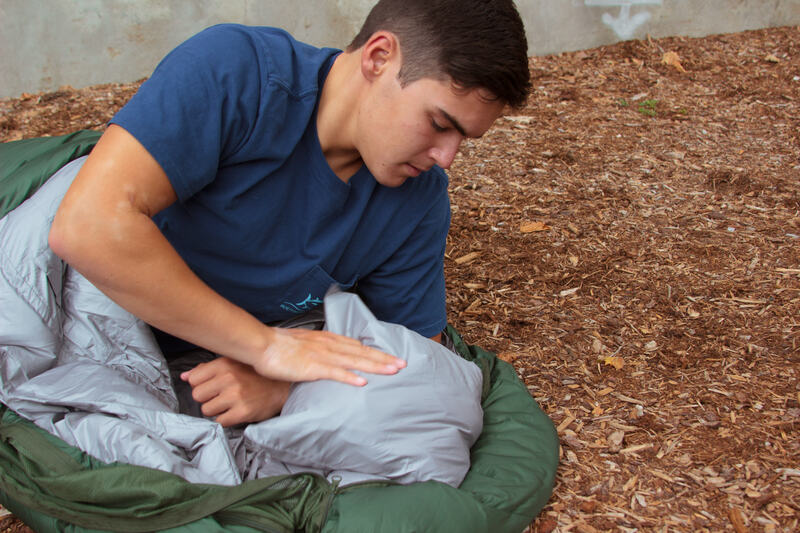 Blanket capability: TravlerPacks can be fully unzipped to become a blanket. 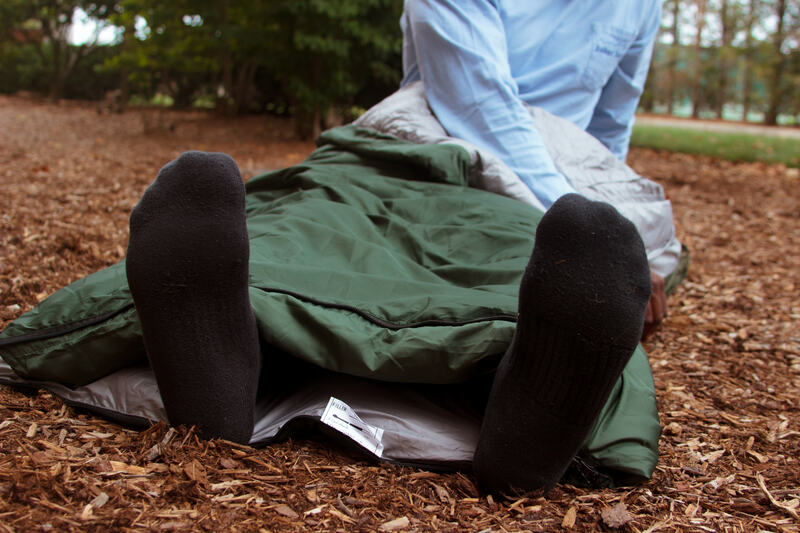 This allows for flexibility and makes TravlerPack useful for refugees who might already have a mattress but are looking for something warm to cover over more than one person. 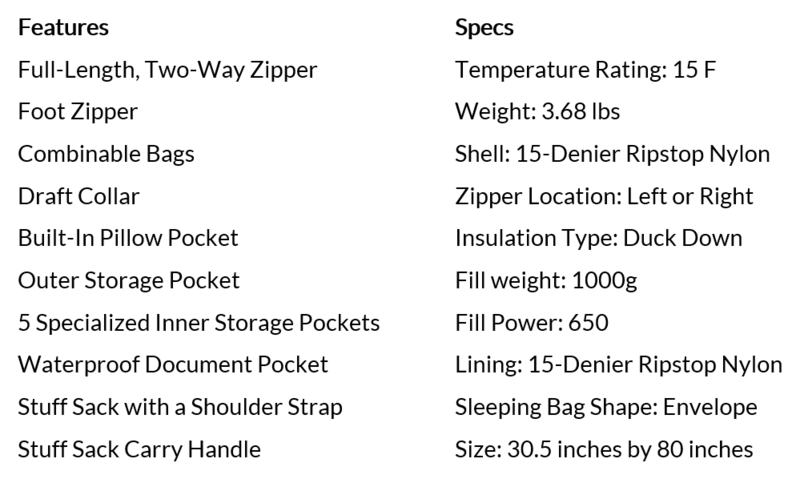 Combinable TravlerPacks: An even number of TravlerPacks can be combined together—if one has a left zipper and the other has a right zipper. This allows small families and couples to sleep together and preserve heat. Jessy: Ever since she got her first camera seven years ago, Jessy has been shooting every since. She's edited for Technique, MIT's yearbook and photography club, and photographed for HackMIT/ Blueprint and other popular events on campus. She's happy to be serving an amazing cause, and excited to see the impact TravlerPack will have. Carson: Currently a sophomore at MIT, Carson has been sewing for 10 years and has always wanted to use that skill for positive change. She hopes good design can have a strong impact on meeting the basic needs of refugees. Vick: Vick is a sophomore at MIT. 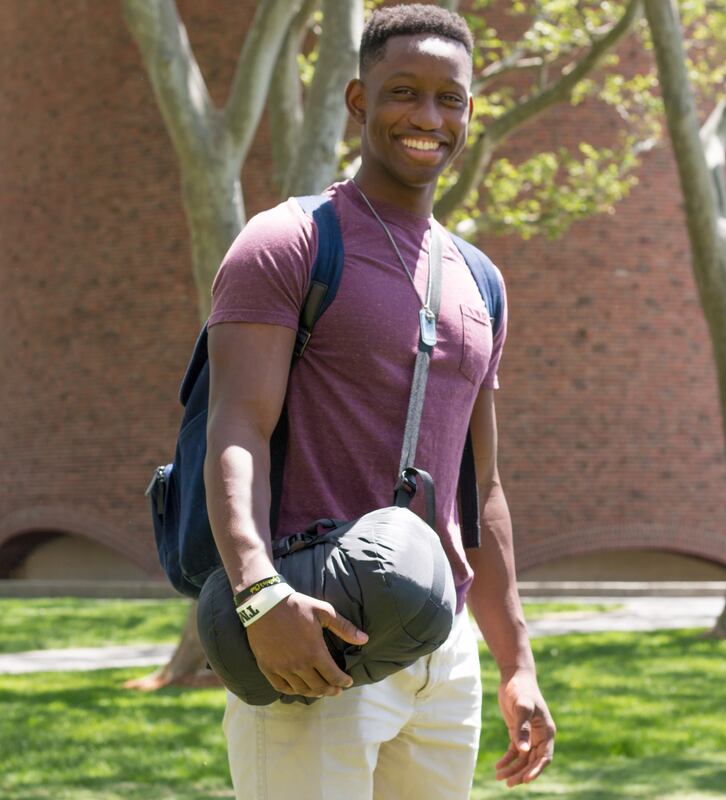 Before college, Vick spent 7 years as a Boy Scout camping and backpacking on a regular basis with Troop 174 of Temple City, California. He would become an Eagle Scout in October 2015. The years of experience in the backcountry and character development in scouting would ultimately inspire Vick to start TravlerPack in hopes of making a small, but tangible impact in the world. Rachel: Through internships in multiple media and marketing companies, Rachel has learned how to create branding and content that connect with a large range of audiences, a skill she now leverages to raise awareness for issues she cares about. With previous work in campaigns for STEM gender equality, Rachel is excited to be applying her experience to advocating for a product that she truly believes can improve the quality of life for refugees: TravlerPack. Max: Max traveled extensively growing up. Through Spanish studies in Peru, fieldwork in the American Southwest, and cultural immersion in India he has fostered compassion for people and the world. Max has used his interest in filmmaking to create an effective outlet for positive change. He has directed several documentaries about environmental issues, traveling abroad, and life at MIT, where he is beginning his sophomore year. Yun: Yun is a sophomore at MIT. She took a class in high school called Global Issues that explored the beginnings of the Arab Spring and conflicts in the Middle East. 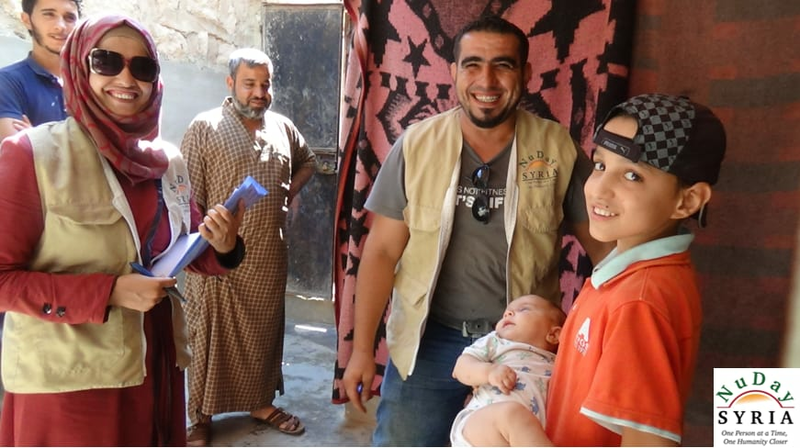 She was always interested in the affairs in that region, and TravlerPack was the perfect opportunity to help those unintentionally caught in the conflict. She believes that TravlerPack will make a positive change in the lives of refugees. Sarah: Sarah has been interested in social entrepreneurship ever since she heard a middle school alumni, Maggie Doyne, tell her story of taking a gap year in Nepal, setting up a school and orphanage, and deciding to stay there permanently. Maggie Doyne inspired Sarah to seek out opportunities to make a difference in people’s lives. Helping people in Syria became a focus for her when a group of students from her high school tutored and helped find jobs for Syrian refugees. She is excited to continue helping others through TravlerPack. Patrick: Patrick is a freshman at MIT. Before college, Patrick participated in and helped lead several large service initiatives dedicated to helping the less fortunate. 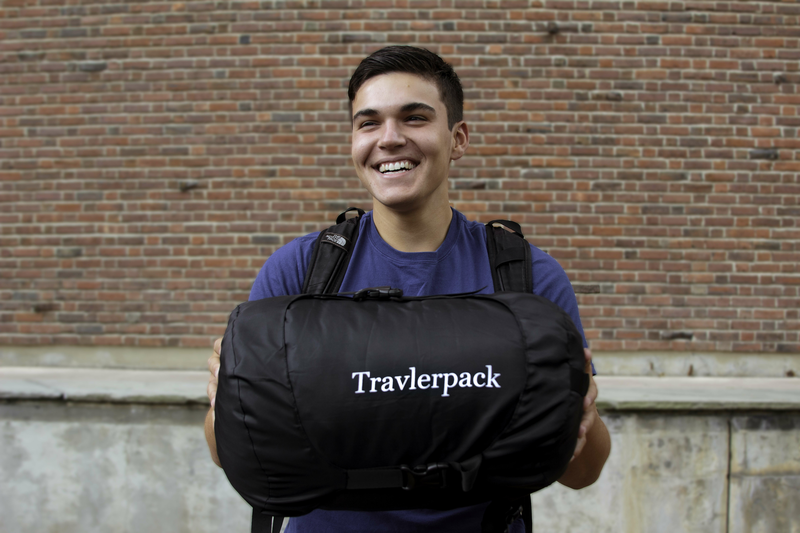 Seeking to utilize his ability to garner support for an ethical cause, Patrick views TravlerPack as a way to provide for those in need on a global scale. We'd like to take a moment to recognize Katherine Koh, Fareeha Safir, Lynn D. Scotti, Judy Belke, Anthony Pasqualone, and Joe Gasparrini for the very generous and kind contributions to the TravlerPack campaign. A number of individuals have each played a role in how far TravlerPack has come. The team would like to thank these individuals for their tremendous help and continuous support. TravlerPack would not have come this far without them. 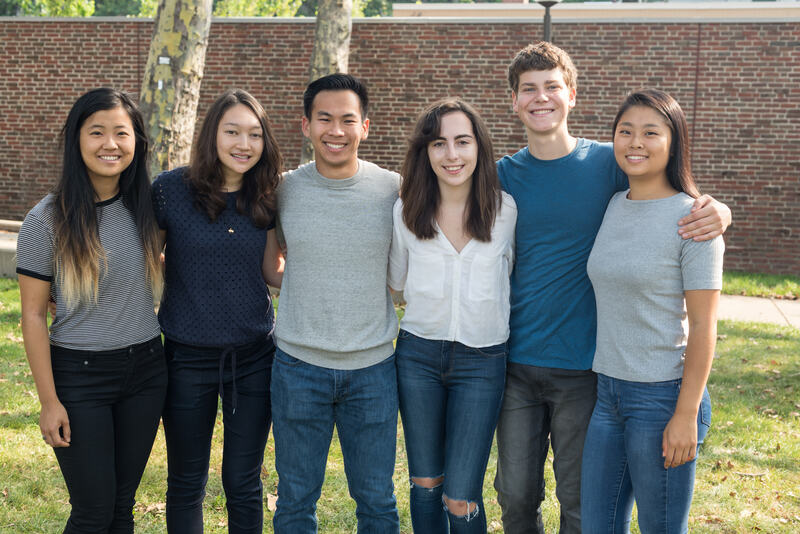 Robin Liu, Fiona Cheung, Benjamin Liu, Stanley Liu, Christien Williams, Ariel Brito, Daniel Carballo, Abby McGee, Megan Fu, Daniel Gonzalez, Vahid Fazel-Rezal, Erika Winter, Hamilton Evans, Marwa Abdulhai, Keely Swan, Colin Codner, Nicole Trevor, Laura M. Dee Elsmore, Hilary Dobel, Gabriela Wanderley Furquim Werneck, Betsy Dew, Huda Alawa, Martin Luther Culpepper, Charlie Wheeler, Manal Kahi, Angela Luna, Aaron Loux, Louis Goldish, Jerry Zadow, Eitan Glinert, and Ian Waitz. Receive a handwritten card from the team! Receive a "Dude. Be Nice - TravlerPack" Premium T-Shirt! Have a one hour phone call/skype conference with a member of the team! A custom-designed TravlerPack shipped straight to your home with “TravlerPack Major Contributor” printed on the outer stuff sack. Your name will be listed on the campaign page as a primary sponsor.